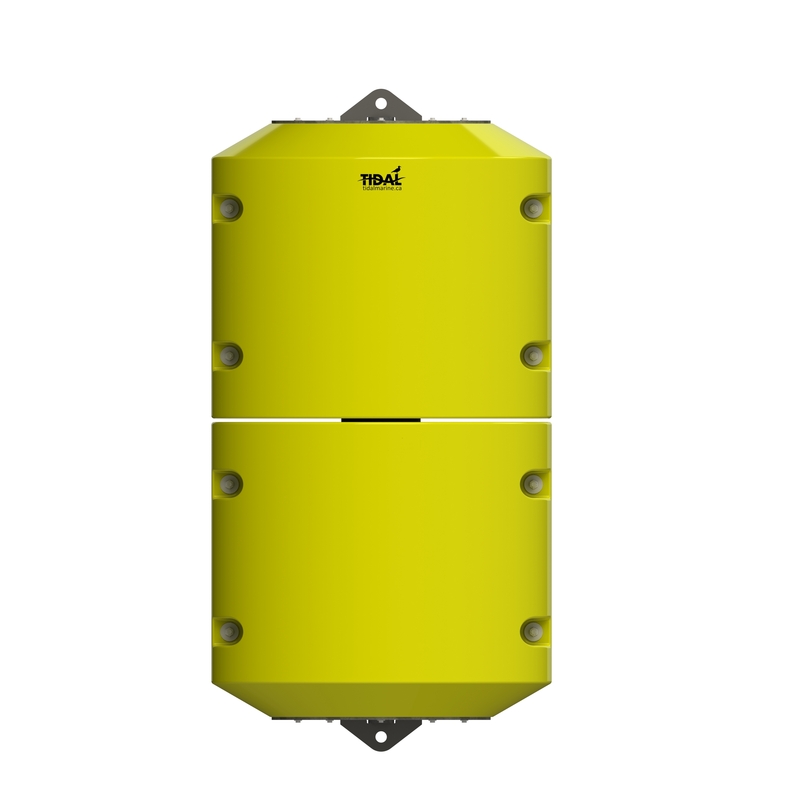 Designed for industrial use in aquaculture, this modular compensation buoy is built for the harshest offshore operation applications, providing the lifting capacity to handle the heavy loads required in marine construction. 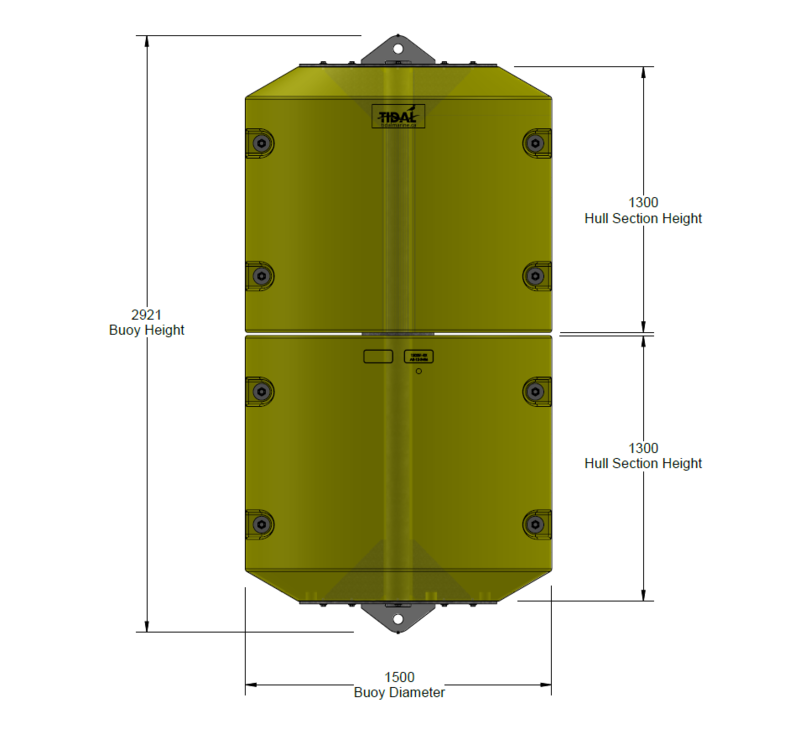 The CB 4000-M provides 4,000 kg of total buoyancy from four hull sections that are secured to a hot-dipped galvanized frame. Gussets and load plates are bolted directly to the shell to allow for maximum load dispersal along the internal frame. 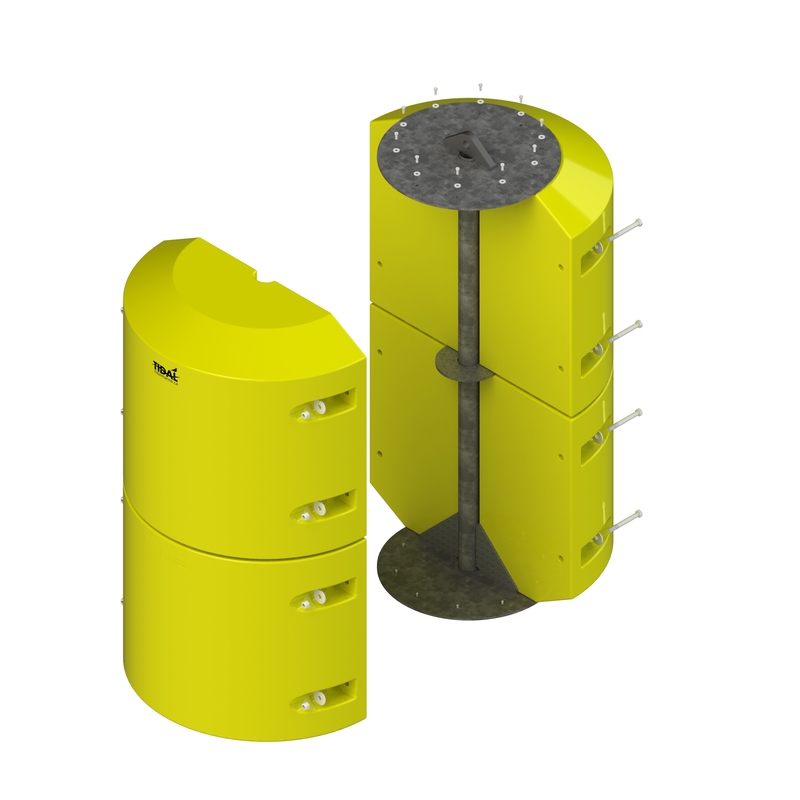 The mooring and lifting eye assemblies are welded directly to the frame preventing the internal from being pulled through or crushing the buoy shell. 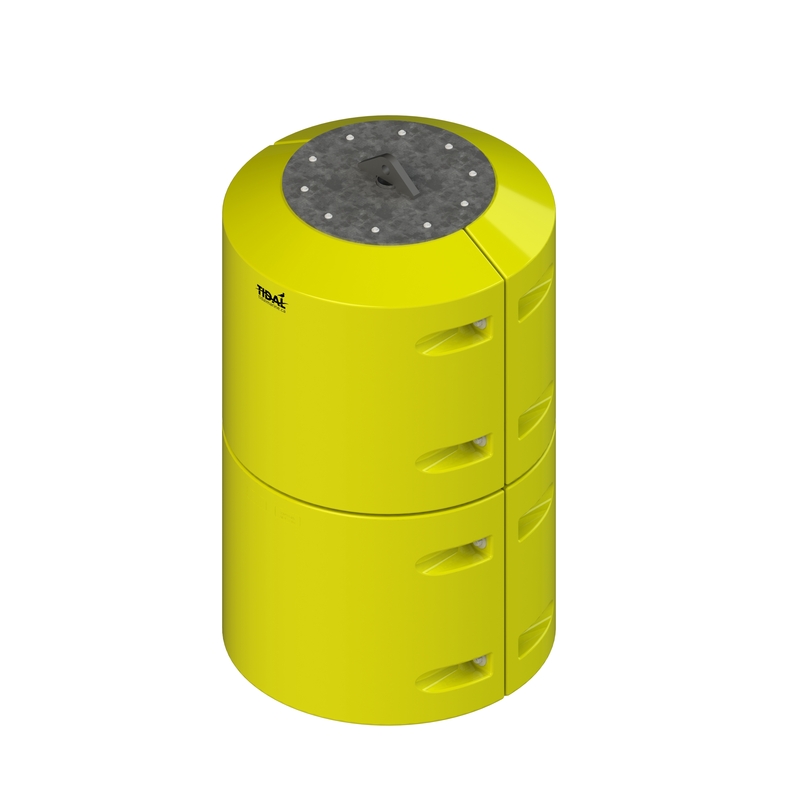 The modular design enables users to easily replace damaged hull sections – no specialized tools or equipment required! Lighting, radar reflector, tracking, and monitoring systems are available upon request. A ¼” thick Polyethylene shell that will never peel or corrode and inhibits marine growth encapsulates fully fused EPS foam providing a virtually unsinkable platform that will not degrade to pollute waterways or shorelines.